Havas Group has acquired a majority (51 per cent) stake in the largest Baltic-based communications group. 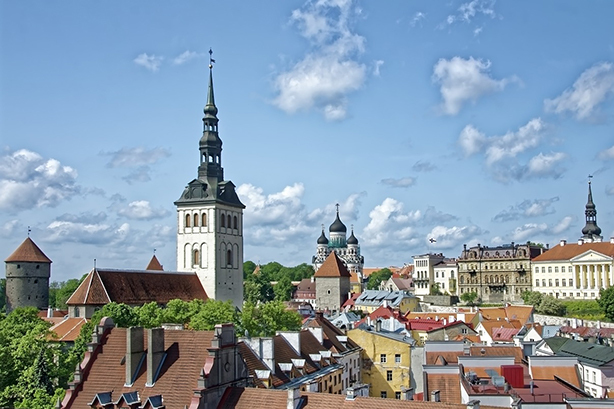 The group was formed by a merger of Estonian Idea and Lithuanian Publicum and will operate as ‘Havas Baltics’. The business also has a presence in Lithuania. It has more than 250 staff, and blue-chip clients include Hyundai, JDE, Samsung, Philip Morris, Mars, Tele2, GSK, LIDL, Coca-Cola, Neste, Estrella, Kesko Senukai. The annual revenue for the group is more than €50m (£43.4m). The respective managing directors and partners of Publicum and Idea, Ricardas Jarmalavicius and Mark Eikner, will continue in their roles at Havas Baltics. "We have full confidence in our local managers and current structure of the newly formed group," Havas Group chief executive and chair Yannick Bolloré said. We will provide every kind of support to help grow the business, for example through Havas’ own social, mobile and digital platforms, and through our parent company Vivendi’s assets such as Canal+ and Universal Music. This will provide our Baltic teams with new opportunities and power to expand their networks." Jarmalavicius said Havas’ huge investment in marcoms groups were rare in the Baltics region. "We believe Havas' contribution will give a boost to the development of our products, services and, especially, our technology. In this manner we can make strides forward, for example, in the digital world, and provide our customers with world-class solutions," he added. Havas has made several strategic investments in the past year. The largest has been a €100m, five-year commitment to expand its AMO collection of consultancies, which includes Maitland. It has also acquired German agency Deekeling Arndt Advisors ad a stake in Miami-based multicultural agency Republica. In the UK, it has brought its diverse range of PR consultancies, including One Green Bean, to report under a single UK P&L.